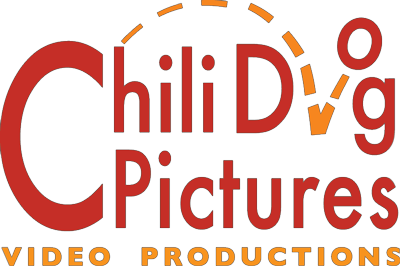 ChiliDog Pictures started in 2010 with the friendship and synergy of Glenn Hartong & Stacy Doose having already been decades in the making. Both love producing amazing experiences. Both have decades of award-winning professional video production experience. Putting their talents together dovetails into a unique quality product – taking the best visual aesthetics and expert editing and combining them into an absolutely stunning package. Glenn is, quite simply, one of the best visual storytellers around. Whether making pictures with his camera or through videography, he understands how to weave a compelling tale. He earns the trust of his subjects and conducts himself with the utmost professionalism. He is a joy to work with and truly a good person. You can’t go wrong collaborating with Glenn. Stacy is a fast and skillful video editor, ideal for quick turnaround projects. We hired him for a corporate shoot in which we surprised the winner of a small business contest with the news that he’d won. Stacy captured the whole thing on video and put everyone at ease with his kind personality and great listening skills. Then he got the finished video to us in just a couple hours! He carried out the project exactly to my specifications. I was very pleased. Stacy has over 25 years of linear and non-linear editing experience. regional commercials and PSAs (2000 Addy Award). “To The Edge” (New York Film Festival). Still images also available via Malinda Hartong, left, as part of your production.